Building information modeling (BIM) is now the technique of choice for the building design and construction industry. Firms and solo practitioners looking for a competitive edge need to fully commit to adopting and implementing BIM technologies and workflows. Register for this webinar. 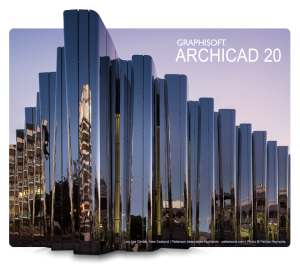 After you participate, we’re confident you’ll adore ARCHICAD. 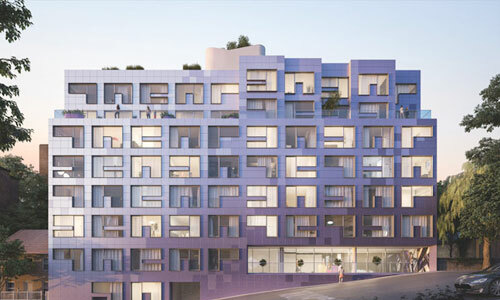 How to import SketchUp and DWG into ARCHICAD to develop your projects into smart building information models and crank out amazing construction documentation.